CRES Fest is the second of only TWO PTO sponsored fundraisers for 2014-2015. More than 20 theme baskets (one from each classroom) will be a part of a silent auction at this year's CRES Fest. 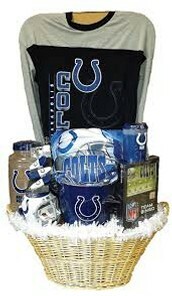 Our class theme is COLTS. 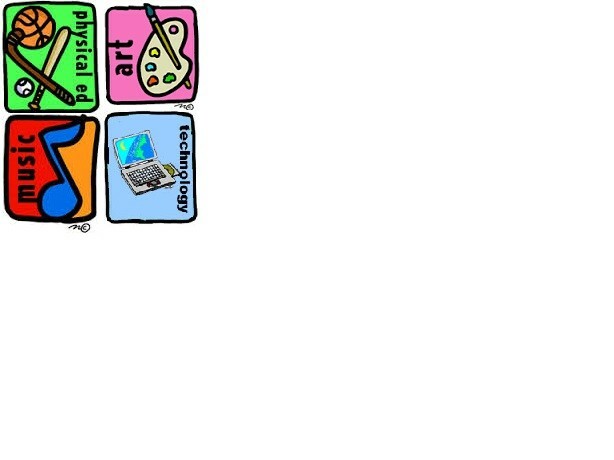 We are asking you to donate an item or items related to the class theme. 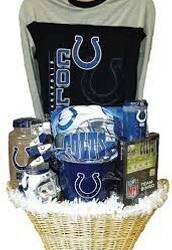 Some ideas include: jersey, shirt, sweatshirt, football, mug, key chain, pillow, blanket, game, etc. that is COLTS related. If you don't want to shop, send a check made out to CRES PTO with 'theme baskets' in the memo section and PTO will do the shopping for you. 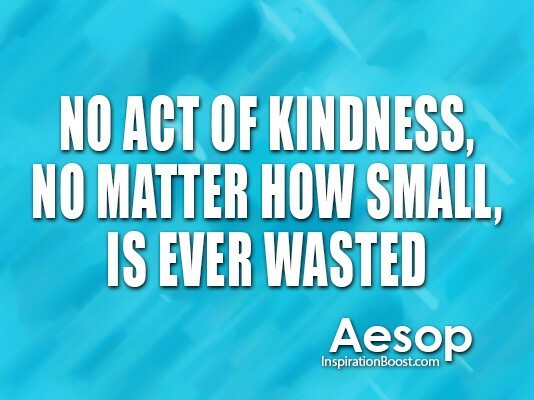 DONATIONS ARE DUE THIS FRIDAY, March 20! 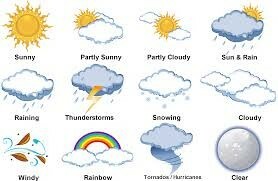 We are starting our PBL - Project Based Learning Unit called Wonderful Wacky Weather. 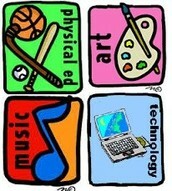 This will be a cross-curricular unit that will be worked on in reading, writing, and science. On Monday, Angela Buchman a local meteorologist will come and share about her job and the weather! We are very excited :) Then our students will be picking their own weather topic to further research during reading & writing. During science time, the students will be doing their inquiry on weather by analyzing data we've collected and doing experiments to further their understanding and questions about weather. If you or anyone you know has expertise in the field of weather, please let me know! We would love to have you help and share during this unit. Also, if you are interested in helping the students with their research March 23-31, let me know if you are available in the morning. The students will also be needing a composition notebook for this unit. Please bring one in by March 16th. We will be journaling everyday so this is VERY important. We will continue to study CONTRACTIONS - two words put together with some letters taken out and connected by an apostrophe. 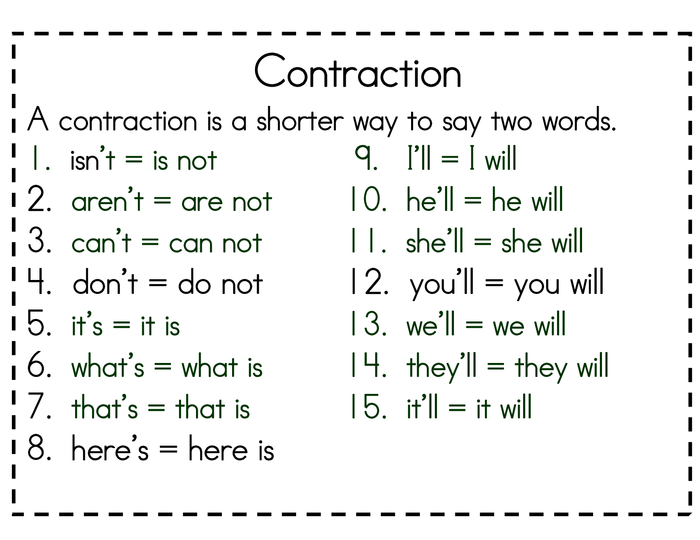 Contractions are shorter ways to say two words. We will focus on the words with will and have. For example, you + have = you've and I + will = I'll. 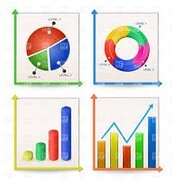 During our PBL unit, we will be looking at lots of charts and graphs. 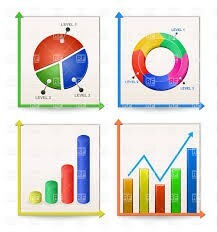 We will be learning how to read them, analyze the data, collect data, and make our very own charts and graphs. This correlates with Unit 16 - Graphs & Data in our math series.